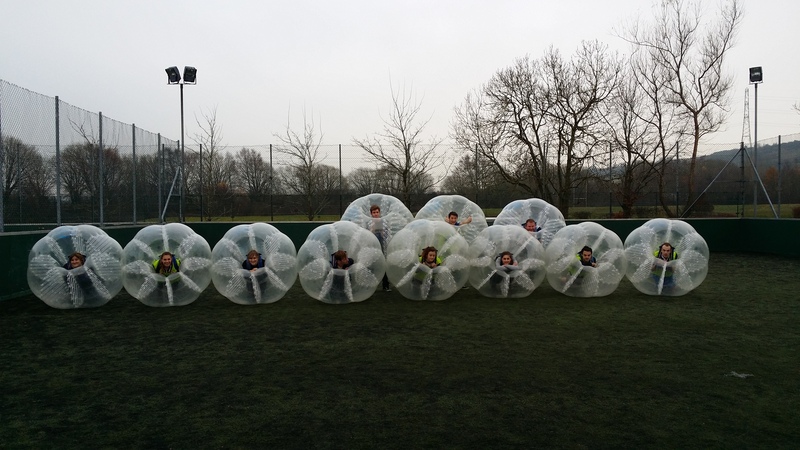 Looking to bring Bubble Football to your school? Perfect for an end of term activity. Get your own back on the pupil's with a teacher v pupil's match. We can come direct to your School anywhere in Scotland or if you prefer you can come to one of our venues simply get in touch with us with the details and we can tailor something for your needs. 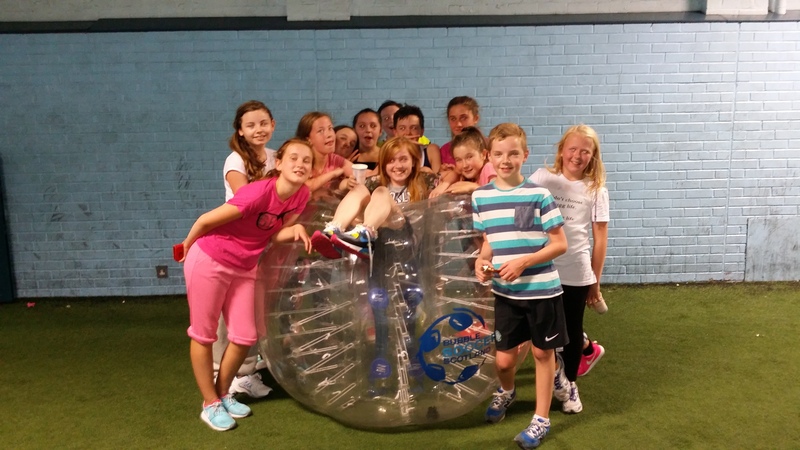 Find your nearest Bubble Soccer Scotland Venue and Book your School Event today!